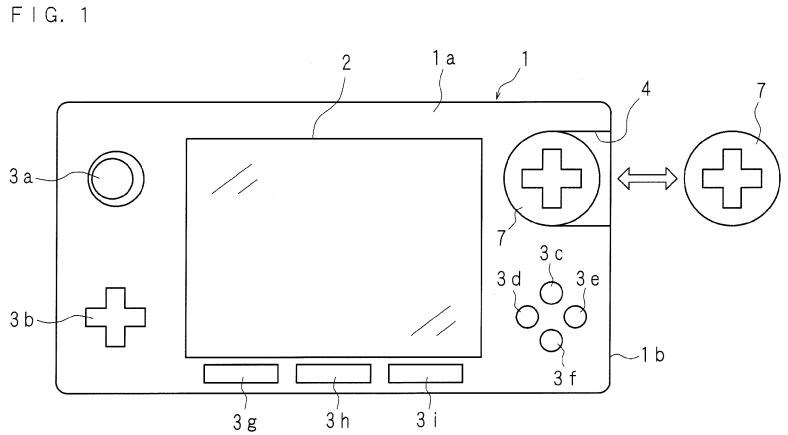 Nintendo appears to have patented a new design for a portable handheld console with interchangeable controls. 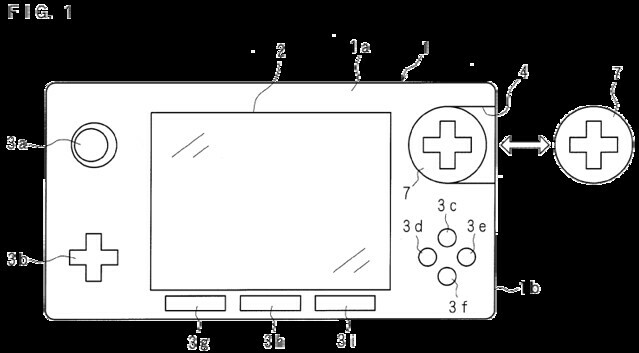 The newly discovered patent reveals what looks like a Nintendo 3DS, except with interchangeable directional controls on the right hand side. The inclusion of dual controls would benefit Nintendo titles such as Resident Evil and the ever so popular Monster Hunter series. With E3 only just weeks away, the rumour is Nintendo are set to unveil a new hardware at the event. My first bet would have been a revision to the ailing Wii U GamePad, console, or both but this new piece of information could mean Nintendo will be shifting it’s focus to their flagship console to stave off the PlayStation Vita. Whichever the case may be, it’s all very exciting news. If you’re in the market for a new Nintendo 3DS XL, you may want to wait a few more weeks before making the plunge, just to be sure.